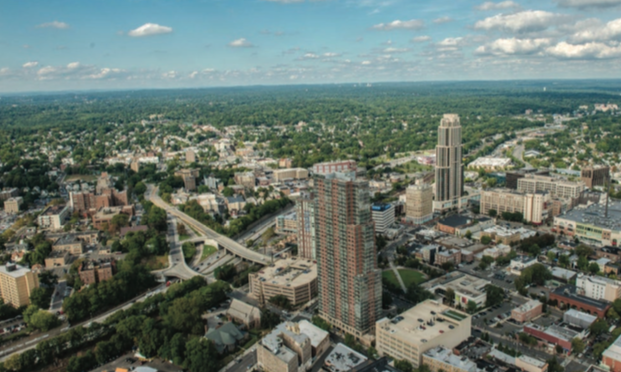 A few days ago, New Rochelle was once again named the best city to live in New York State by 24/7WallSt. It is a great reminder of the many outstanding qualities, assets, and relationships that make our community one of the most vibrant in America — talented and diverse people, enviable location, burgeoning economic opportunity, and the lowest crime rate in more than 50 years. In recent weeks, of course, we have also been reminded that our city still faces difficult challenges, some of them heartbreaking, and there is much important work ahead. Yet even in the wake of tragedy, I have been inspired by the countless New Rochelle residents who have responded with compassion, determination, and a renewed sense of purpose. 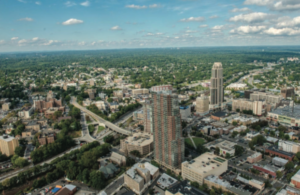 By standing together, we can ensure that New Rochelle emerges strong, confident, and successful. Now, more than ever, we are #NewRoStrong.